This is a pleasant excursion both for natural lovers, architecture and old city explorers. 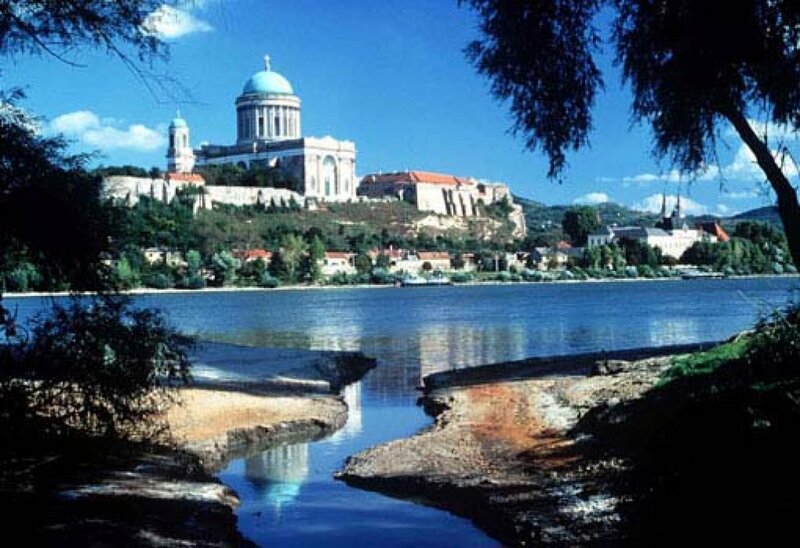 We start first in Esztergom, the oldest town of Hungary. Take a view from the castle and visit the biggest catholic church of the country. 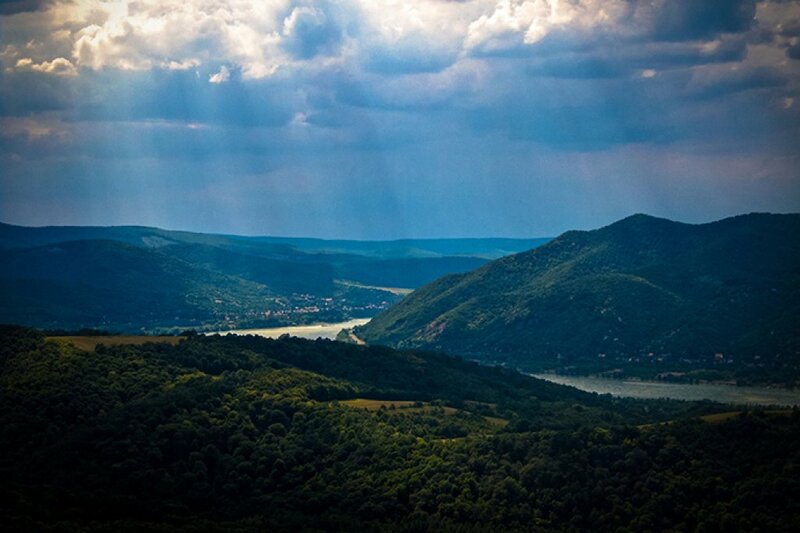 Feel the emotion by crossing the Danube and step on a new country in Slovakia. 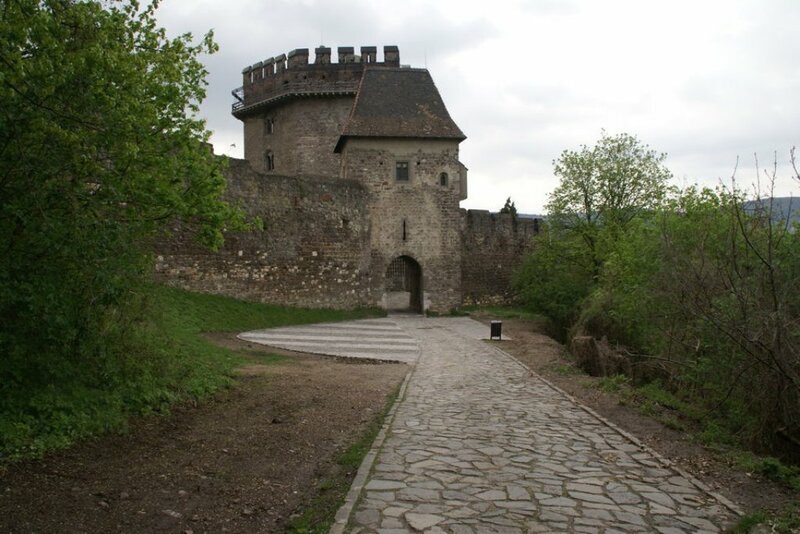 Next destination is in Visegrad, driving up to the old ruins of the Citadel. 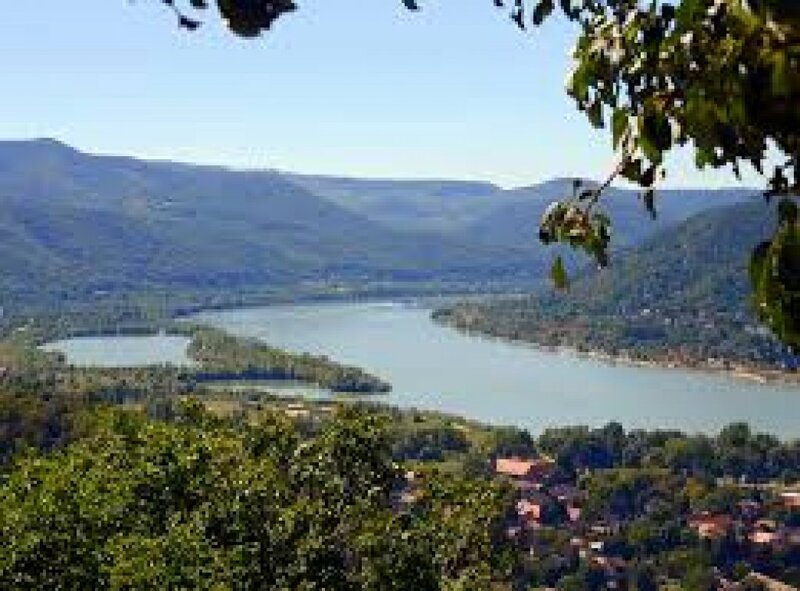 It's a special atmosphere, a historic environment and the natural beauty of the Danube Bend makes this place a popular excursion area. The next town is famous for its colored houses, narrow charming roads, antique shops, museums and a lively movement atmosphere, Szentendre is a town of arts and museums. It is not by chance that the quietness of the little town and the closeness of the bustling metropolis of Budapest has drawn over one hundred artists here.